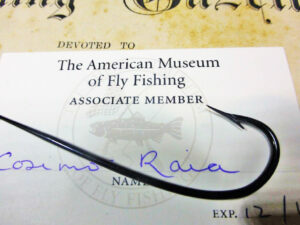 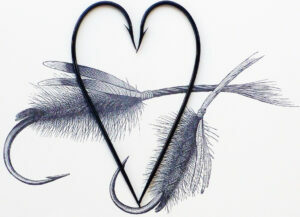 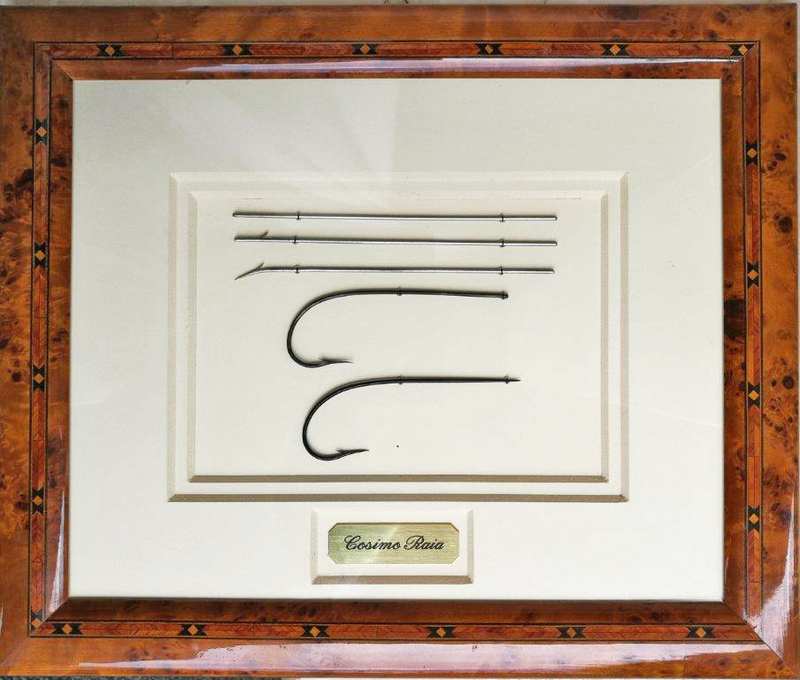 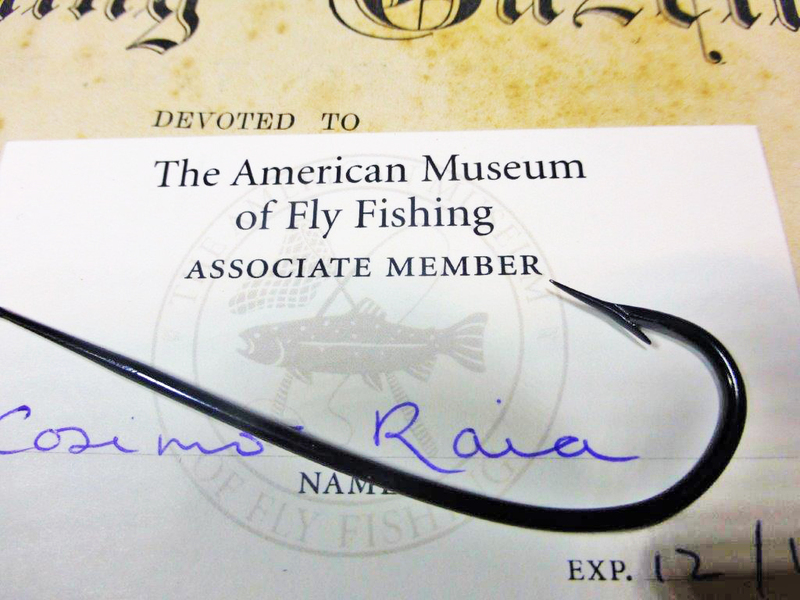 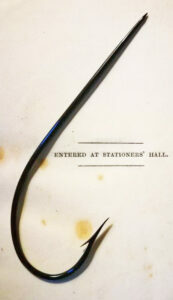 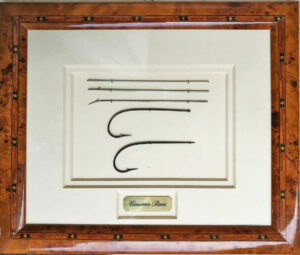 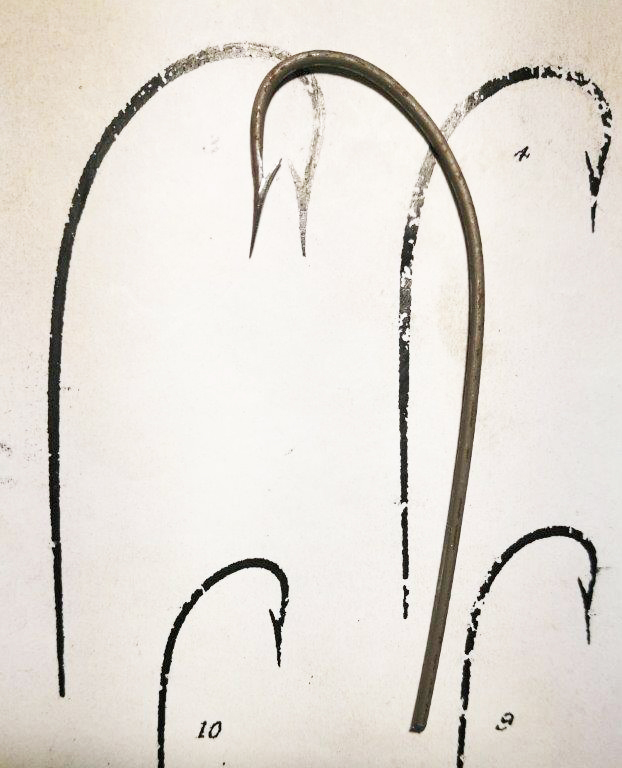 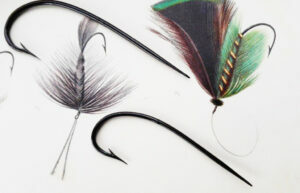 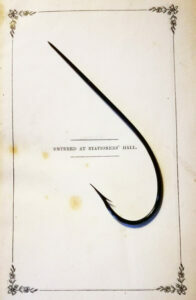 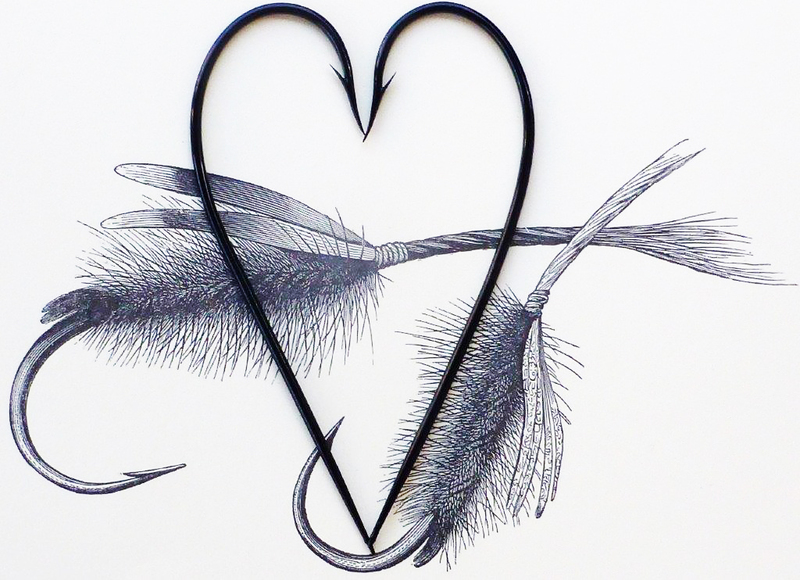 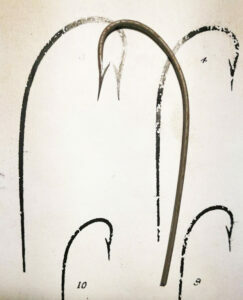 Cosimo Raia makes classic salmon hooks by hand in Italy as a hobby. 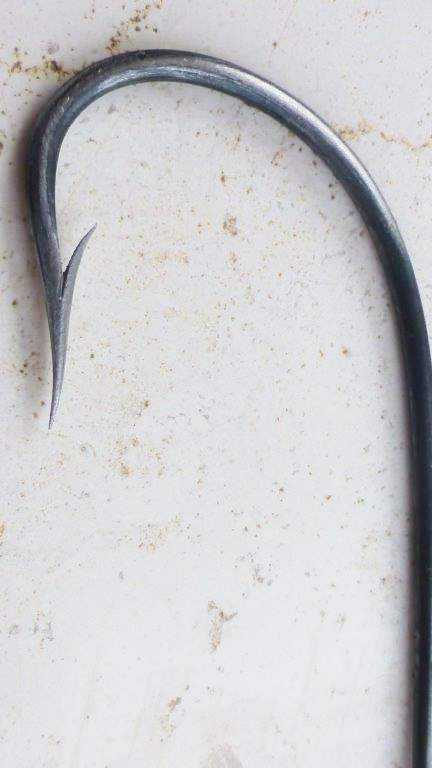 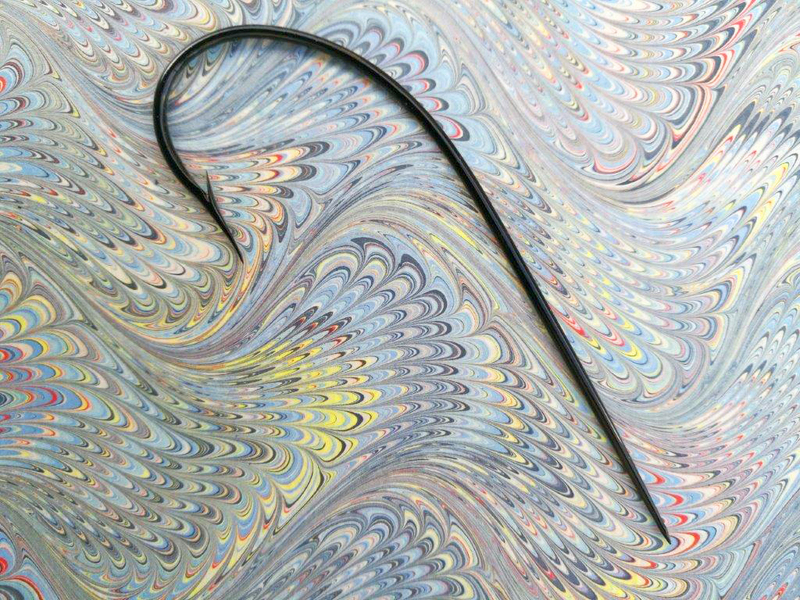 Have a look at some of his beautiful work and learn the process of making a hook by hand. 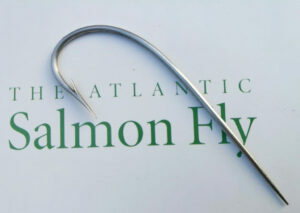 Making a traditional fishing hook pattern by hand for a classic salmon fly. 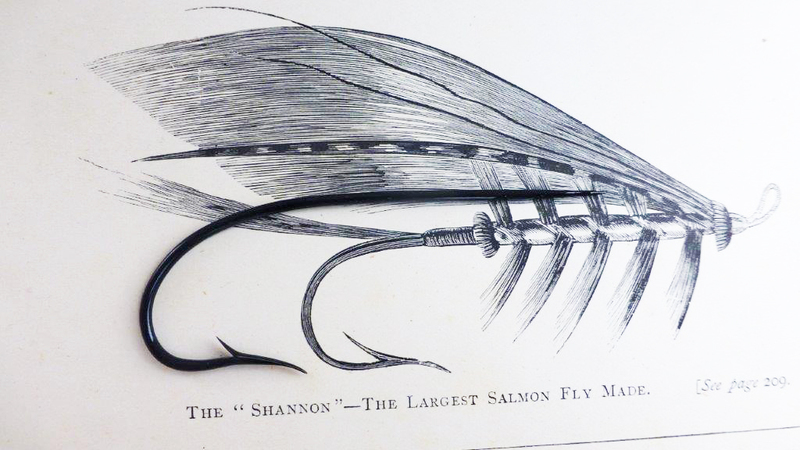 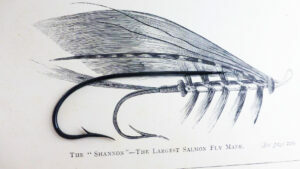 Cosimo Raia contacted us from Italy recently looking for sources of vintage salmon flies and salmon hooks of the Victorian era and early 20th century. 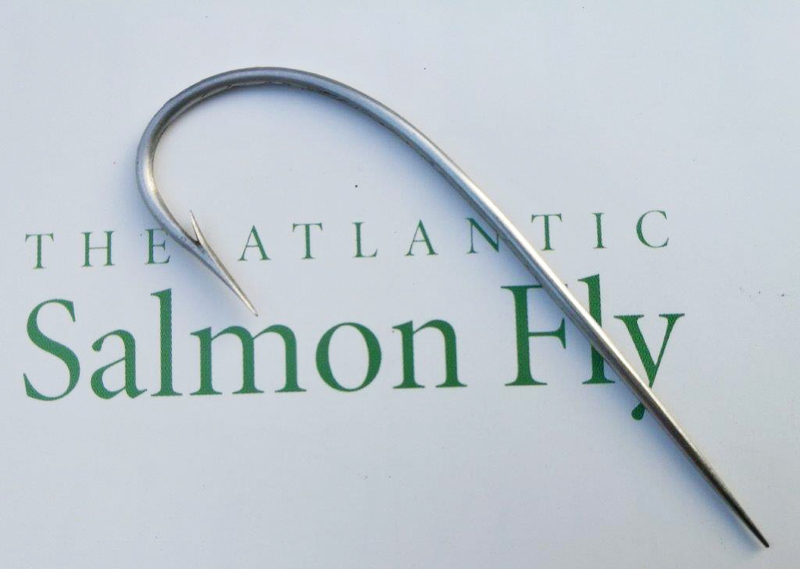 He makes hooks by hand as a hobby and is hoping to reproduce more of the classic patterns of salmon hooks if he can find good examples. 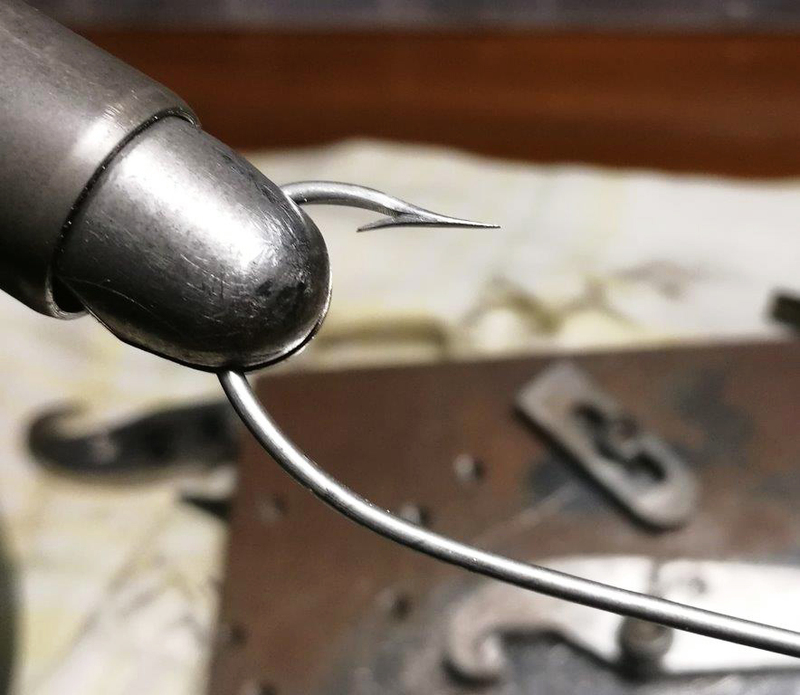 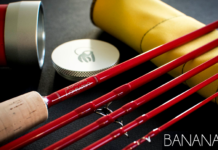 This sounded so interesting that we asked Cosimo if he would share some photographs of his hooks with us and his process so we could share them with you. 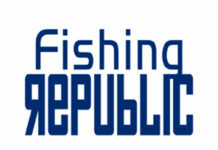 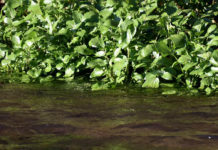 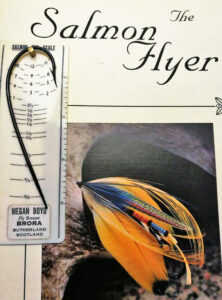 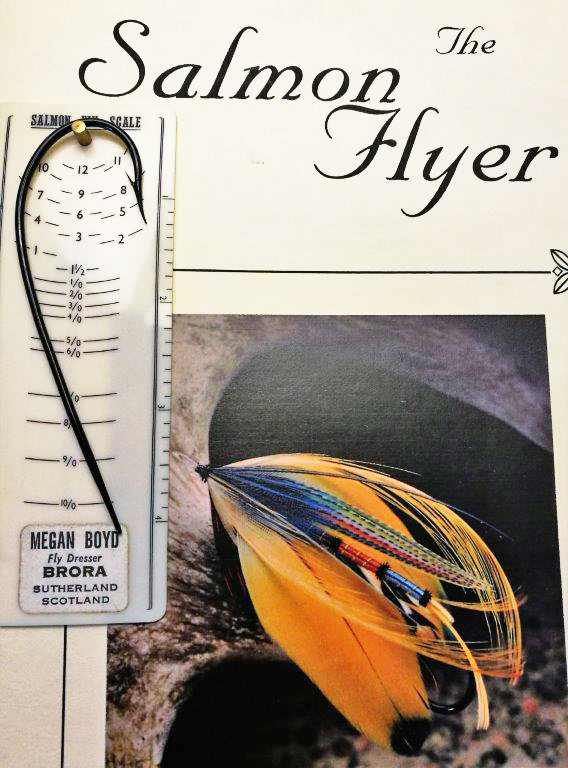 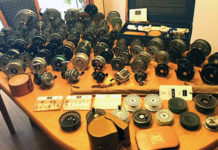 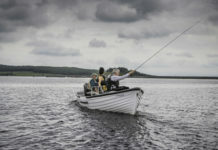 Please enjoy this selection of images below and if you can help him with his search for vintage salmon flies and hooks please email him here. according the size of the hooks. 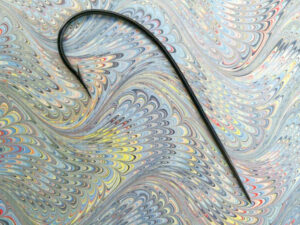 for hours….. with usually two or three lacquer layers being applied. 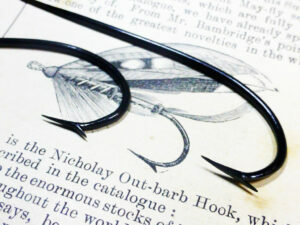 All my hooks are hand made – no electronic or other devices are used – only the oven. Each hook takes hours to complete and I can make just 2 or 3 hooks a day.